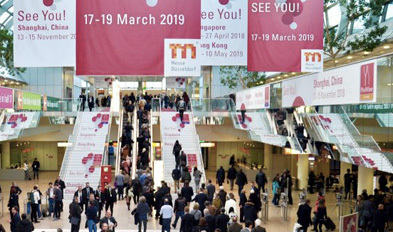 Arnoux et Fils will be present at Prowein, an exhibition that brings together professionals from the retail, wholesale and international trade, catering, hotel and processing industries. 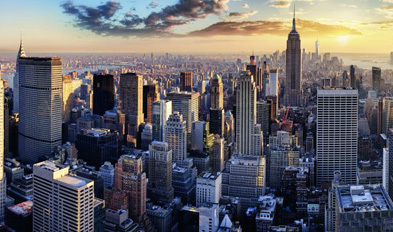 Attend Vinexpo New York - the largest trade event focused on the North American wine and spirits market. 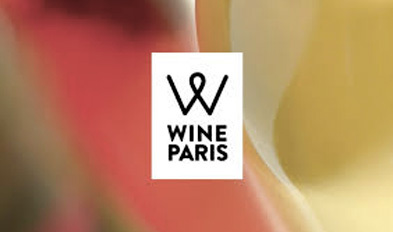 Don't miss the major event for wine professionals, this year Wine Paris brings together Vinisud and VinoVision. A lounge with a rich program of tastings, conferences and materclasses. 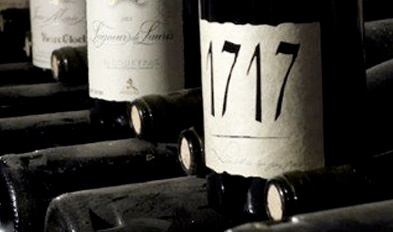 ARNOUX home celebrates the primeur wine in the Vieux Clocher cellar! During these 2 days, come and taste our primeur and vintage wines accompanied by a buffet of delicatessen and cheese offered throughout the day. It will also be the opportunity to benefit from our "Primeur Special Offer": for the purchase of 5 bottles of the same quality, the 6th one offered! (offer valid for all wines at cellar rate during these two days only).